Home > Maple Syrup > Pure Vermont Maple Syrup - 3.4 oz. 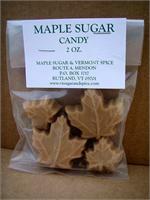 Reusable glass Maple Leaf filled with 3.4 oz of pure Vermont Maple Syrup. Grade "A" Amber Color/Rich Taste. Suggestion: Makes a great corporate thank-you gift, a gift basket addition, or as part of holiday brunch table setting. 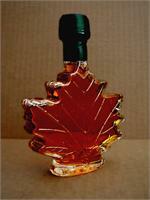 Each grade of Vermont maple syrup has the same density, clarity and quality. The only difference is color and flavor. 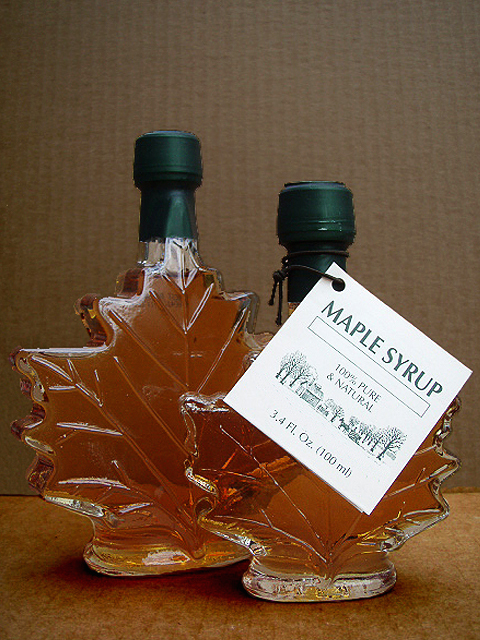 The Best grade of Vermont Maple Syrup to buy is the one that you like the best!